Valerian has been highly regarded for centuries, Hildegard van Bingen, a famous 12th century German abbess and herbalist, valued it as a sedative. Traditionally thought of as one of the finest herbs for stress, insomnia and nervous system disorders. 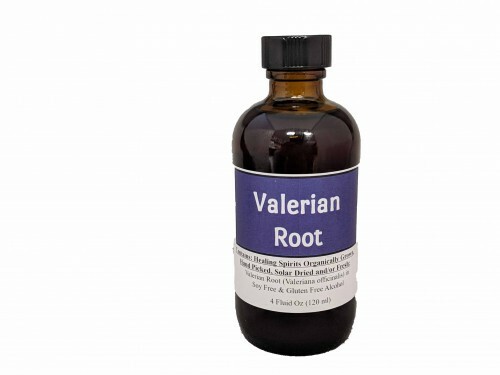 Valerian is also used for conditions connected to anxiety and psychological stress including nervous asthma, hysterical states, excitability, fear of illness (hypochondria), headaches, migraine, and stomach upset. Some people use valerian for depression, mild tremors, epilepsy, attention deficit-hyperactivity disorder (ADHD), and chronic fatigue syndrome (CFS).